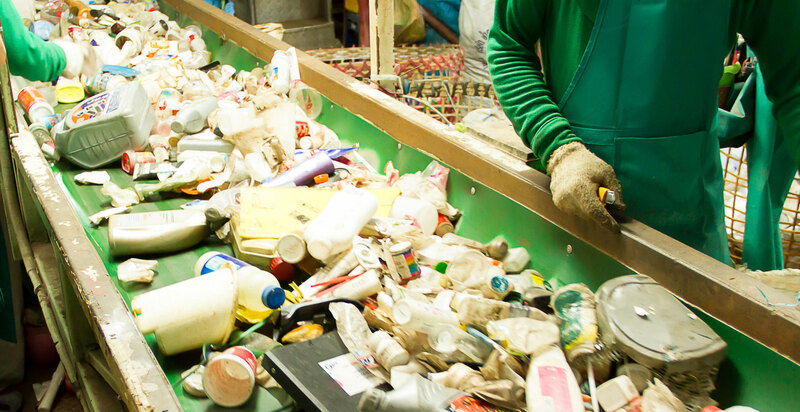 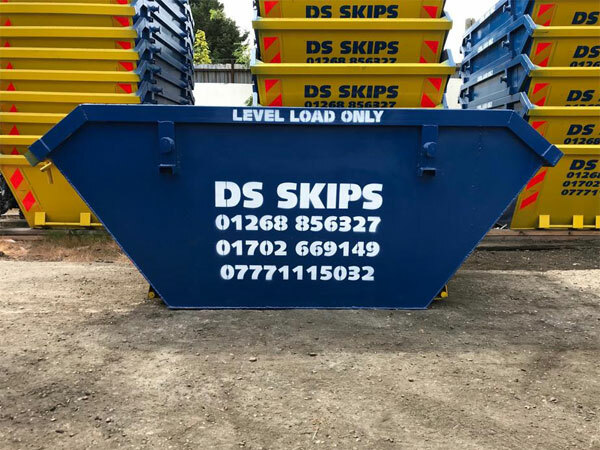 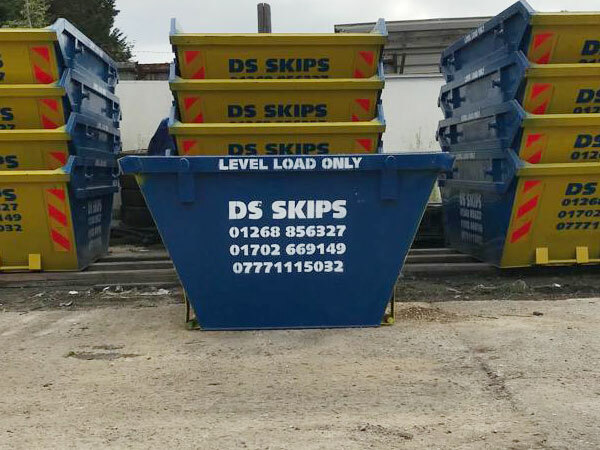 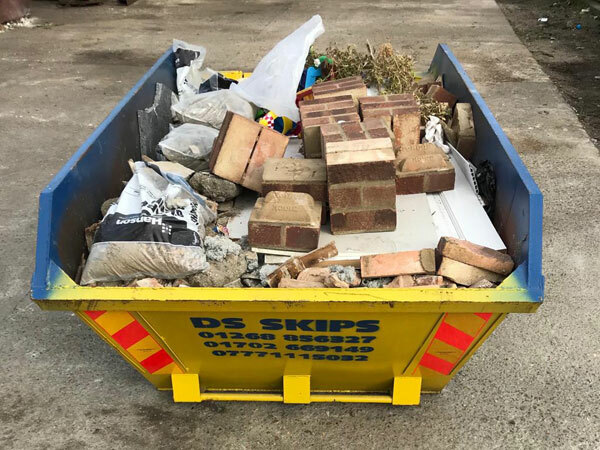 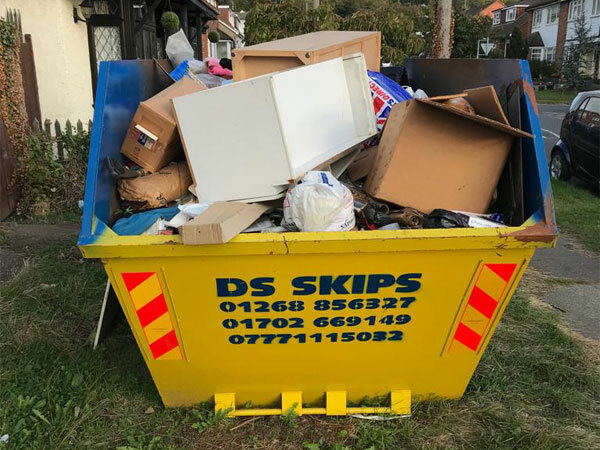 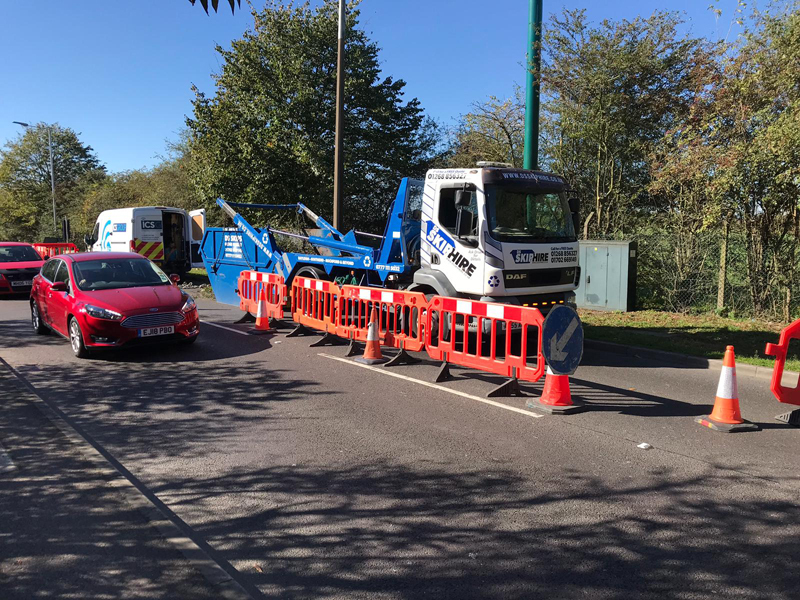 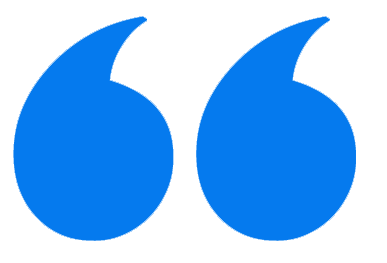 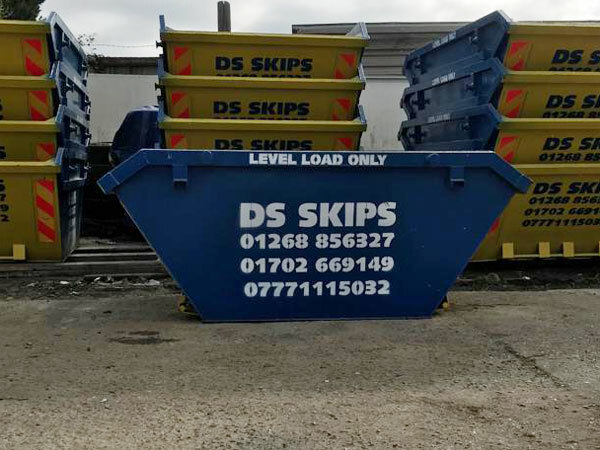 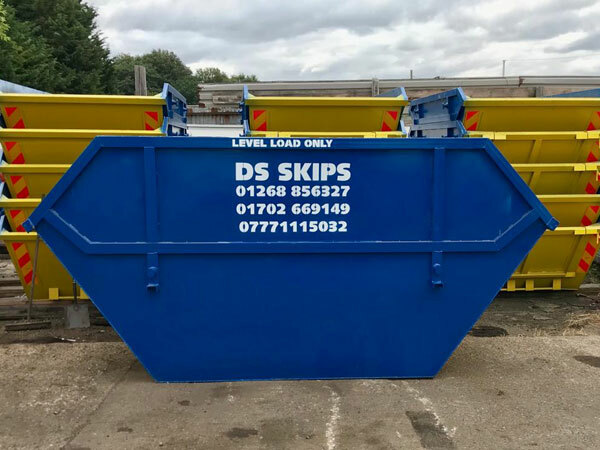 DS Skip Hire is a established, family run business who provide a complete disposal solution for both domestic and commercial applications. 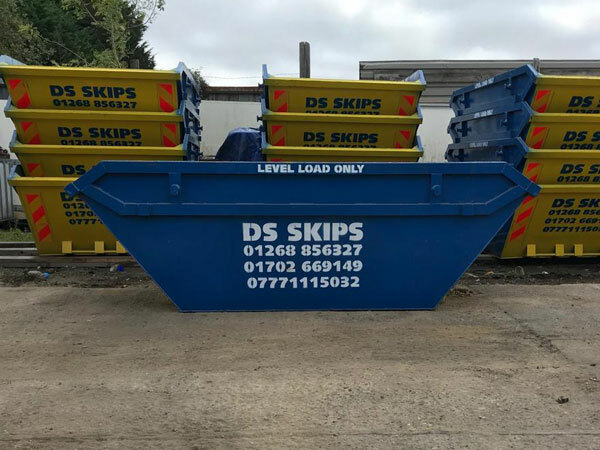 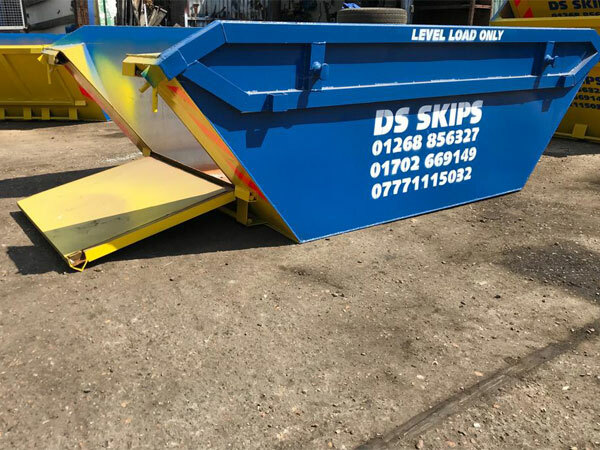 DS Skip Hire provide skips sized between 2 – 12 yards which are operated by our friendly and experienced team. 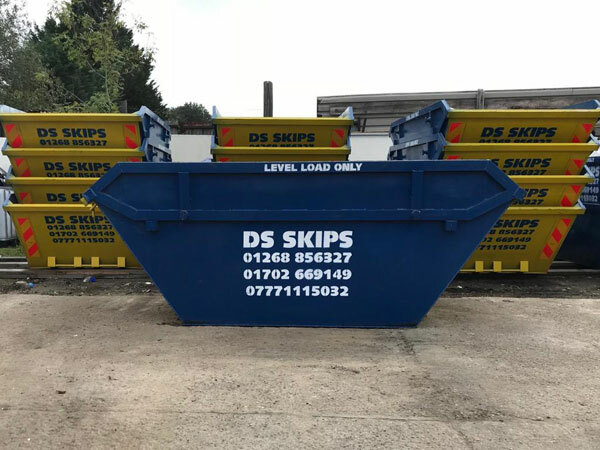 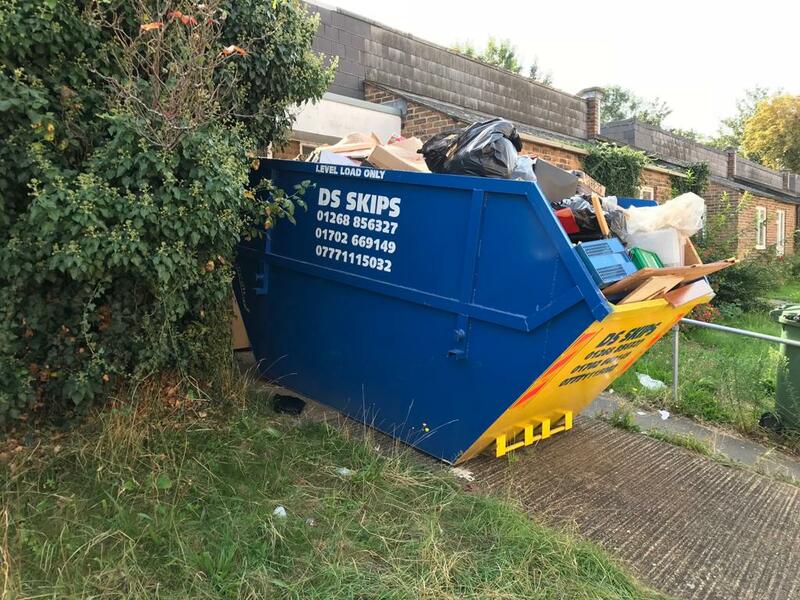 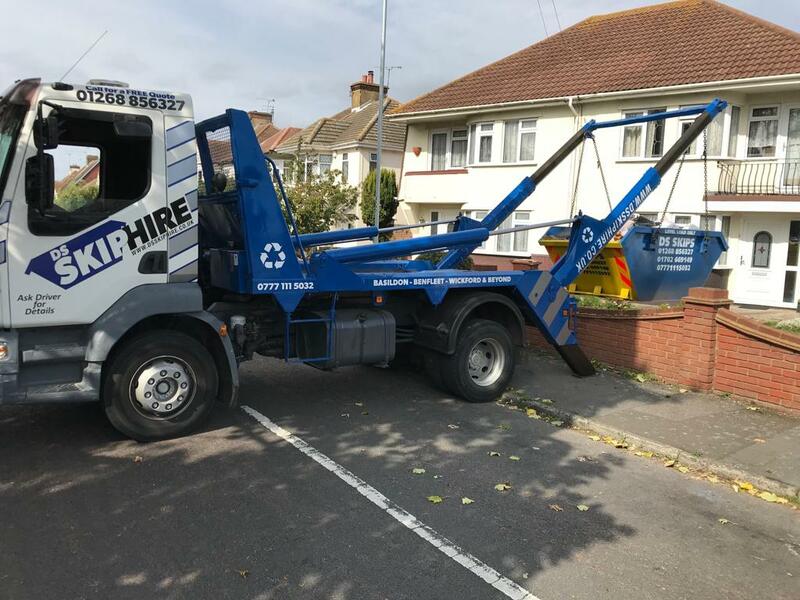 Covering South Essex & surrounding areas DS Skips are always on hand for your rubbish disposal needs at very competitive prices. 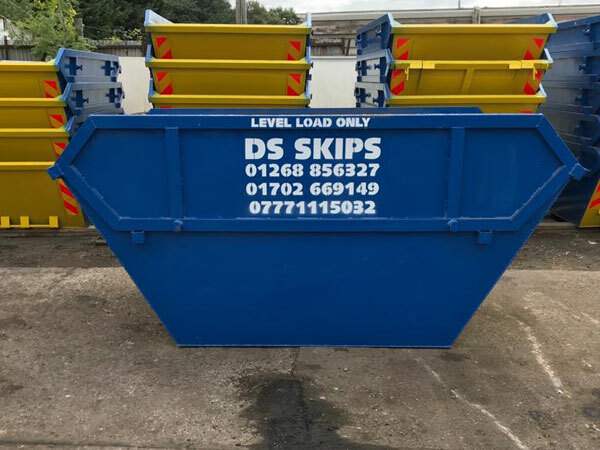 fast and reliable, skip delivered at short notice.. will recommend to friends and family. 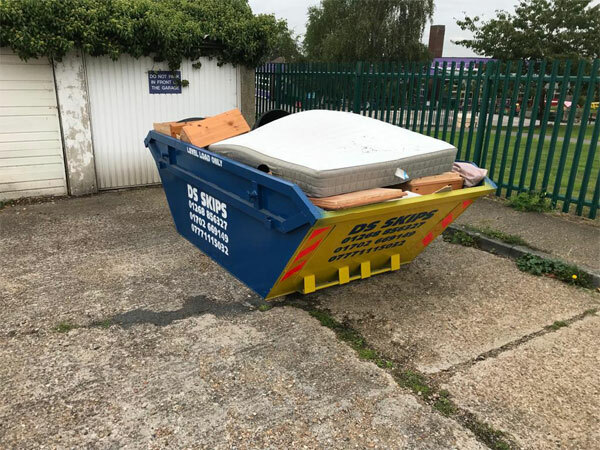 Great price too!